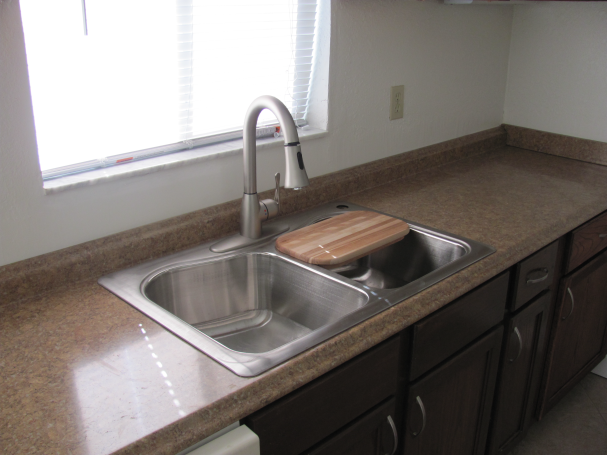 The kitchen sink of this Bradenton rental home was updated and cabinets were repaired by Peter. 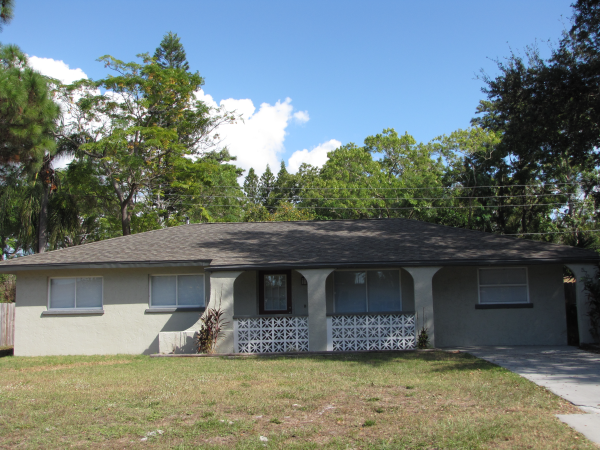 Click the picture above to see more or click Read More to see before pictures. 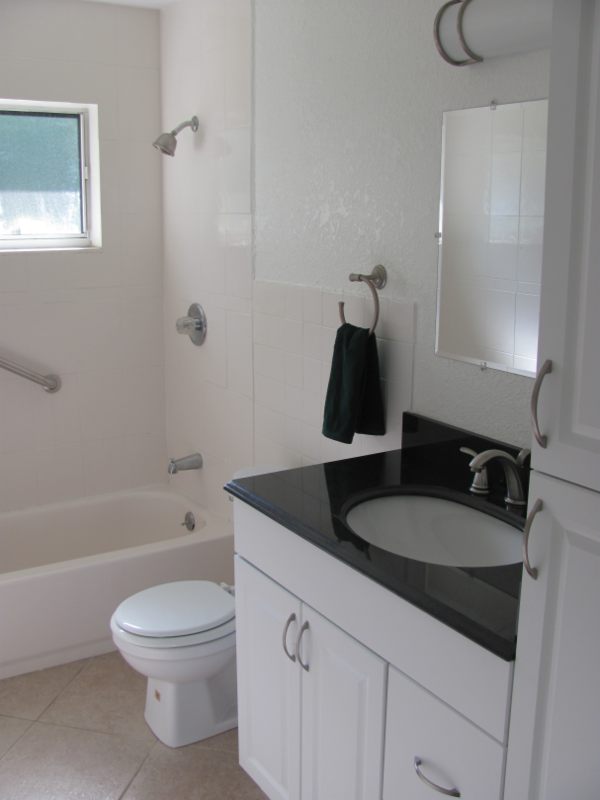 The bathroom of this Bradenton rental home was updated and given a fresh coat of paint by Peter. Click the picture above to see more or click Read More to see before pictures. 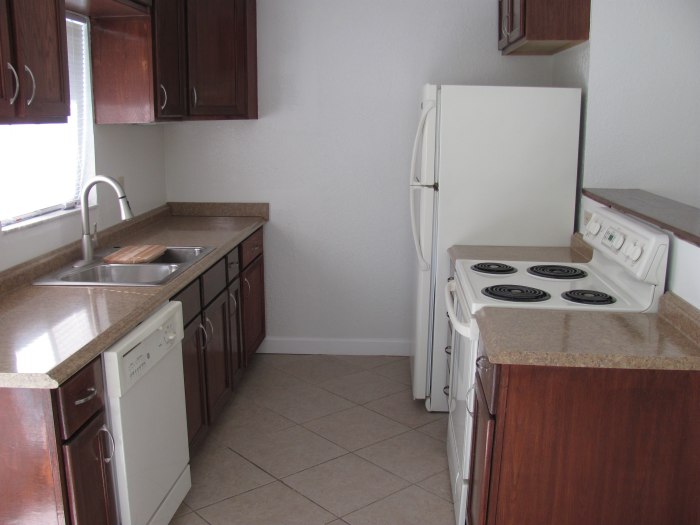 The kitchen of this Bradenton rental home was repaired and given a fresh coat of paint by Peter. Click the picture above to see more or click Read More to see before pictures.